Johannesburg – While the ANC needs a special congress to recall president Jacob Zuma, those calling on him to step down are appealing to his conscience, ANC secretary general Gwede Mantashe said on Tuesday. “If there are people calling on the president to step down, they are talking to him. If there are people saying we must recall him, that is different, we have processes,” Mantashe said. 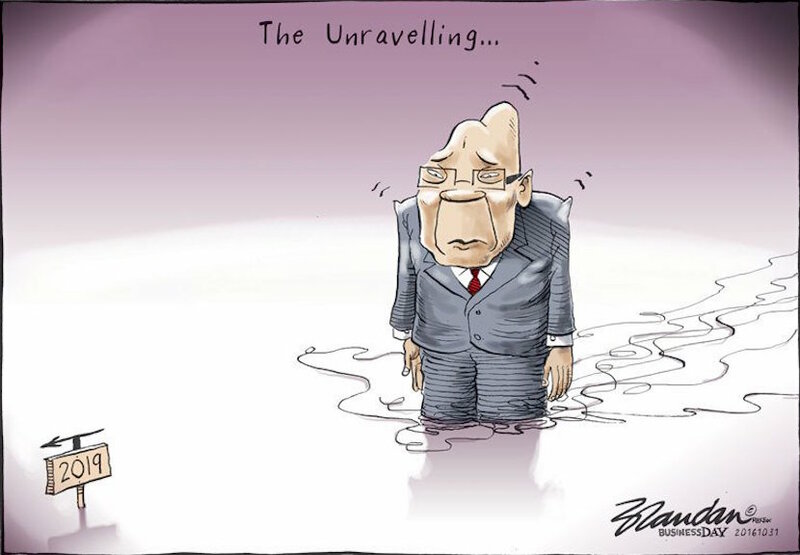 He was responding to increasing calls for Zuma to step down following the Nkandla saga, the ANC’s loss of support in the August 3 local government elections, the controversy over “state capture”, and the aborted attempt to prosecute Finance Minister Pravin Gordhan on fraud charges. Cosatu affiliate Nehawu said Zuma had to make the “honourable and courageous decision” in the ANC’s interest. The Nelson Mandela Foundation called on the ANC to put South Africa in safe, capable hands. Zuma had failed to protect the Constitution, it said. Mantashe said the ANC could only recall Zuma at a special congress. According to the party’s constitution, at least five provinces or the national executive committee had to ask for such a congress. No province had done so as yet. Mantashe criticised the party’s integrity commission for complaining to the media about the NEC’s failure to act against Zuma. He said the commission had itself failed to act against Zuma. The commission is comprised of party veterans and chaired by one of three surviving Rivonia trialists, Andrew Mlangeni. He has repeatedly spoken out against Zuma. The integrity commission had the power to independently act against ANC members who brought the party into disrepute, Mantashe said. It had however failed to call Zuma to account, even after the Constitutional Court’s ruling on March 31 that he violated the Constitution in his handling of the security upgrades to his Nkandla homestead.